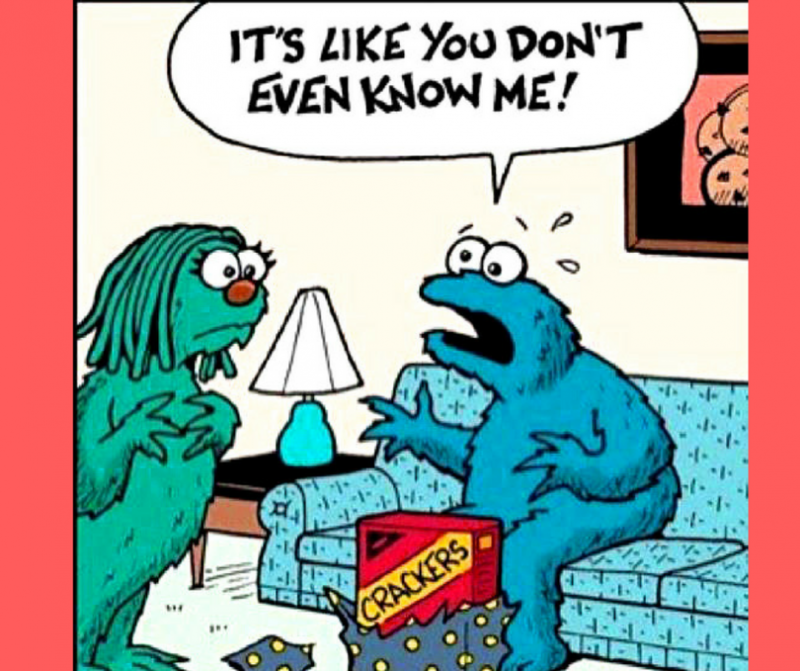 The perfect gift has way more to do with how much you know about the person you are giving the gift to rather than how big, expensive or meaningful it is to you. Knowing the art of gift giving will not only impress the person you are giving it to, but can also be one of the most important skills in creating deep, meaningful relationships. If you haven’t yet downloaded it, I would like to offer to you my latest FREE mini-guide. 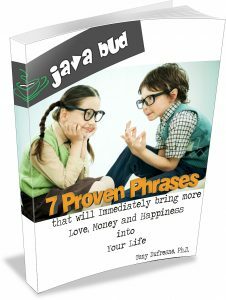 This one is all about 7 Proven Phrases That Will Immediately Bring More Love, Money and Happiness Into Your Life.